Because we care about your well-being, we offer a broad selection of state-of-the-art sprinkler systems along with an impeccable installation service that will bring you peace of mind. Our sprinkler systems will go off automatically whenever there is an excessive level of heat in your building, protecting it against fire. 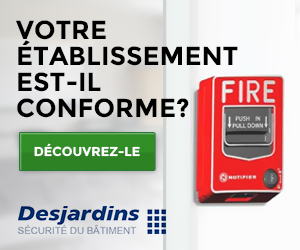 Desjardins Sécurité du bâtiment brings you a wide range of sprinkler systems to protect you against fire at all times. Our professional technicians can install your sprinkler system and make sure it complies with safety standards. Always with prevention in mind, we bring you solutions tailored to your needs and a service that will exceed your expectations. At Desjardins Sécurité du bâtiment, our mission is to ensure your protection. 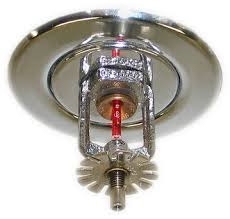 Contact us today for the professional and safe installation or inspection of your sprinkler system. We cater to the needs of various industries and have been serving our customers for the past 55 years.